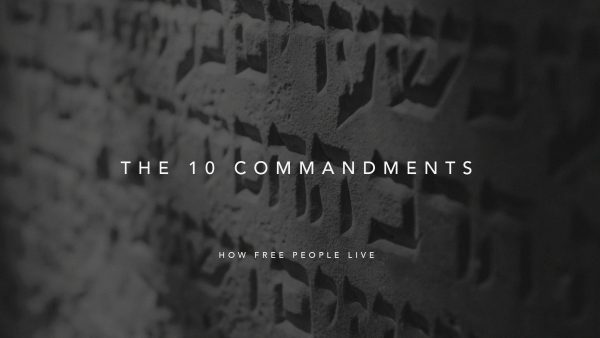 We continue our sermon series through the 10 Commandments. Pastor Rich explores the 8th and 9th commandments together. 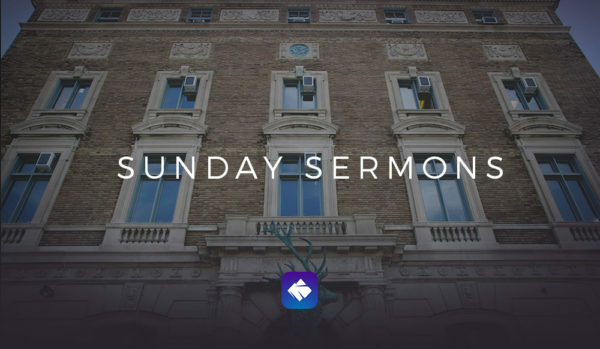 He explains how these two commands damage community and the ways God calls his people to be marked by stewardship and honesty. Our values, known as our “5Ms” shape the way we seek to follow Christ together at New Life Fellowship. 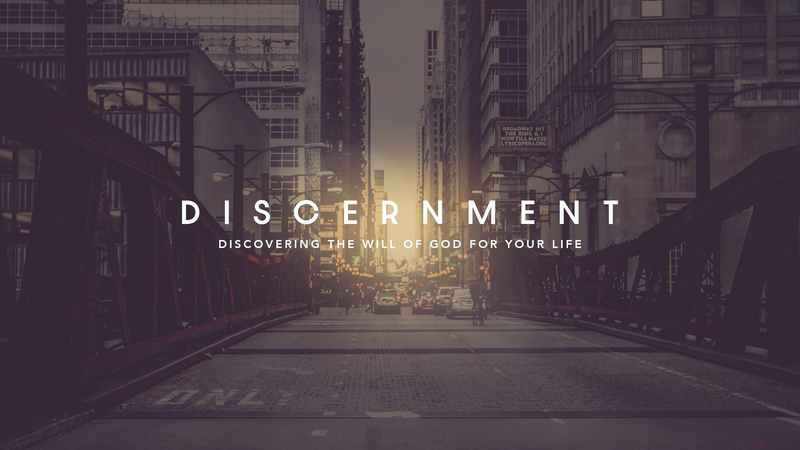 They undergird our spiritual formation practices and inform our mission to love and serve our world. © 2018 New Life Fellowship. all rights reserved. I consent to New Life Fellowship collecting my details through this form.